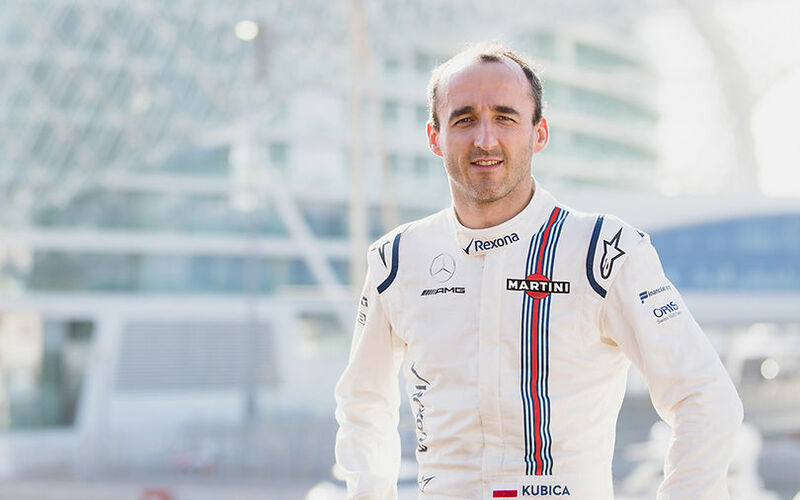 On the back of his signing as Williams' test and reserve driver, the team's technical chief, Paddy Lowe, underlined that Robert Kubica was particularly signed to make use of his experience and technical knowledge to help develop the FW41. Joe Saward's take on Williams and what they should do going into the off-season. The team has a wonderful history - but it is just that. It has a Mercedes engine and is at the back of the F1 grid. Things must change and taking on pay-drivers is not the right answer. That is a slippery slope. The reverse the situation you need a good car and great drivers. To have a good car you need money, but as Haas has proved, you can buy in a lot of performance if you don't encumber yourself with the belief that you should be a constructor. Right now, Williams needs to buy in as much Mercedes technology as possible, and rebuild. Once that has been achieved then the team can go back to building its own transmissions and so on, but in the interim I see no choice other than a closer alliance with Mercedes. And if that involves taking on two good young Mercedes drivers then so it must be. You cannot complain if you are getting Ocon and George Russell and a bunch of technology. This has got to be a better option than Sirotkins and Markelovs. But if you are in that deep, what do you do if Mercedes take their ball and go home? It would be bad enough with no engine, but if you are dependent on them for so much else, for a team like Williams there would be no way back. Obviously tough day in qualifying. Glass half full?-- It increasingly looks like Williams will keep the quicker of their two current drivers for next year. Force India will have the pleasure of taking the slower one. George Russell to drive for Williams in 2019 and beyond. Enough to keep his seat I guess. So him and Russel? No Kubica? Talented young driver, ideally you would place an experienced guy beside him, but i don't see anyone outbiding Sirotkin. I did not see that coming. Great signing for Williams I wish they would sign Ocon too, but that's too optimistic since Martini and Stroll are leaving them at the end of this season. The fact that they have signed Russell, who brings almost no backing if I'm not mistaken, is a surprising move from the team IMHO. Is Sirotkin going to stay or another Russian with deep pockets will replace him? I can see the thinking behind it, being once skills are lost they are difficult to replace, but I don't know Williams are in the right place to think that way. I've been round the Williams Factory, and the machine shop is something to behold. If they were to take Mercedes gearboxes then they'd have two choices to make 1. Mothball the part of the machine shop that manufactures gearboxes and attempt to keep some of the engineers in other roles or 2. Sell those machines and lose talent. 2 is risky because who knows how long a deal for Mercedes Gearboxes would last. They'd be in a real pickle if they found themselves without a gearbox deal and no means to make their own if money is really tight and they don't have the machines to manufacture gearboxes. It could well be that Mercedes might just give Williams some advice on producing a gearbox that works well with it's PU. Just enough to make Williams competitive so it's young drivers are able to develop and race. Good news on the driver front though with Russel. Yay! Clearly a stinking big win to have Russell for a couple years. Lance, don't let the door etc. etc. etc. Gearboxes-- I'll guess that once you have the ability to design and manufacture gearboxes to the current regs, it's not very expensive to keep making your own each season. The FIA has some relatively sane rules that require a minimum gear width, plus all the rules that require all teams to ahve the same number of gears, and probably more rules I'm not thinking of. So once you're at the level of current F1 gearboxes there is not much further R&D needed. The one exception is that Williams is maybe the last team with non-carbon gearbox case. I figure Paddy Lowe will figure this out one way or the other and Williams is good to go. So I vote Russell and in-house gearboxes! Yes! Surely 2019 will be better. I think he brings the Mercedes discount and might help with some potential British sponsors. Either way that's a win-win. Mercedes is gonna let Russell learn and keep Ocon as a reserve, driving for Williams right now wouldn't do much for Ocon anyway, bottom of the grid with an inexperienced pay driver as a team mate (but maybe they can improve for 2019). Russell needs experience and a stint at Williams will do him good. And if Mercedes keep Ocon as their reserve driver, he may well be the best choice for a race seat in 2020 if the team decides to part with Bottas. By the way I found this video of him speaking to Sky Sports F1. He is a very well-mannered young gentleman, I'm impressed with his manners. Last edited by Morteza on Tue Oct 16, 2018 3:00 am, edited 1 time in total. According to Mark Hughes, a change of the wind tunnel belt texture caused their correlation issues. Wind tunnel correlation to the reality of track was particularly poor – and this was puzzling because simulation had previously been a Williams strength even when there were other limitations. Felipe Massa repeatedly said that the accuracy of simulation was considerably better here than at Ferrari during his time there. So how did a strength suddenly become a glaring weakness, apparently overnight? Had anything significant been changed? Only the wind tunnel belt. Therein lay a story. It was of a new specification, supposedly more advanced in that it simulated the texture of the track surface. It seems to have been here that a major part of the problem arose. The car was configured and developed around a flawed set of readings. There are many limitations to this year’s FW41, but the fundamental one is that a miscalculation was made in the concept about the level of cooling necessary, and that correcting this has involved crucial compromise in the most aerodynamically-sensitive area of a current Formula 1 car – that aft of the front wheels but ahead of the floor and sidepods. On the one hand, that may sound quite encouraging in that, once identified, the problem might be relatively simply corrected. On the other, it raises questions about the quality and responsiveness of the technical department. 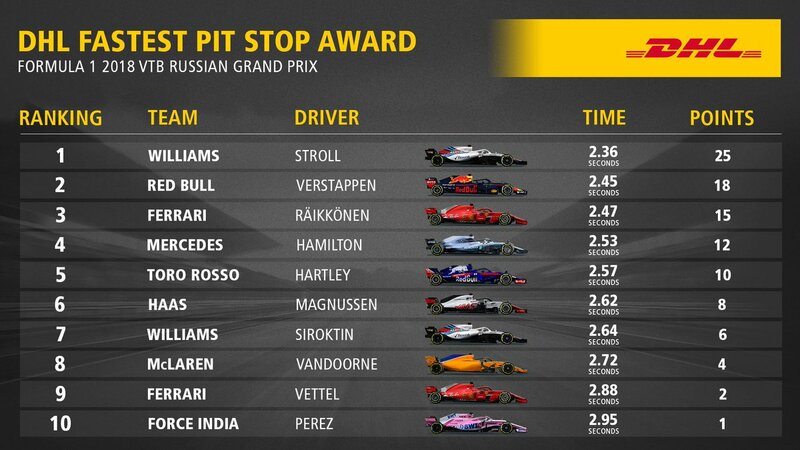 This... Williams surely needs to look very long and hard at this area! If Hughes is right, then it would help explain the backwards move down the grid since 14 and the relatively topsee turvy form since BMW. As a Williams fan from way back, this is especially frustrating! Will we get this department right anytime soon, or will we stay anchored as also rans because we continue to stick our heads in the sand! Wind tunnel correlation to the reality of track was particularly poor – and this was puzzling because simulation had previously been a Williams strength even when there were other limitations...Had anything significant been changed? Only the wind tunnel belt. Therein lay a story. It was of a new specification, supposedly more advanced in that it simulated the texture of the track surface. It seems to have been here that a major part of the problem arose. At 60m/s in the wind tunnel that air is travelling at 120-150m/s or Mach 0.35-0.43 so the air is going to be compressible. But at the dynamically similar speed (36m/s) on the track the air under the car is only at Mach 0.2-0.26... so the air in the tunnel is compressible but with dynamic similarity on track (at the same Reynolds number) it isn't. So correlating data between an FIA-compliant wind tunnel (60% scale at 60 m/s) and real on-track behavior involves tricky issues with compressible flow under the car. Is it possible that these tricky issues mean you actually want a smooth belt rather than a "more advanced" rougher belt that simulates the track surface?